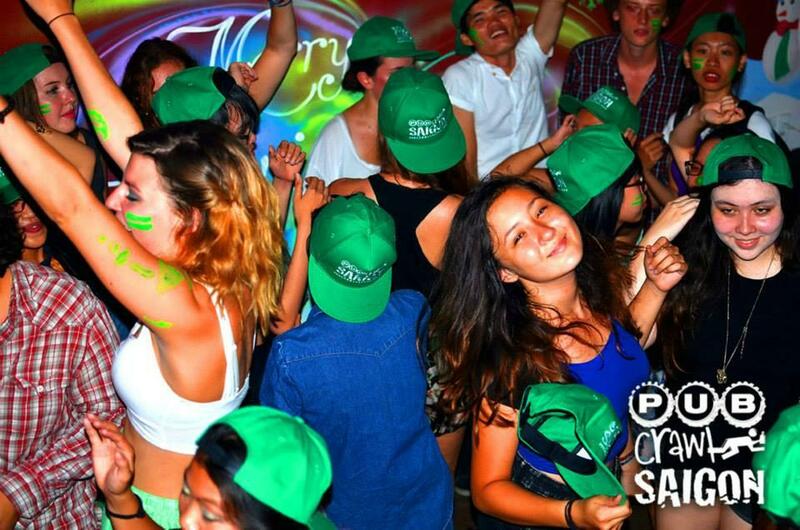 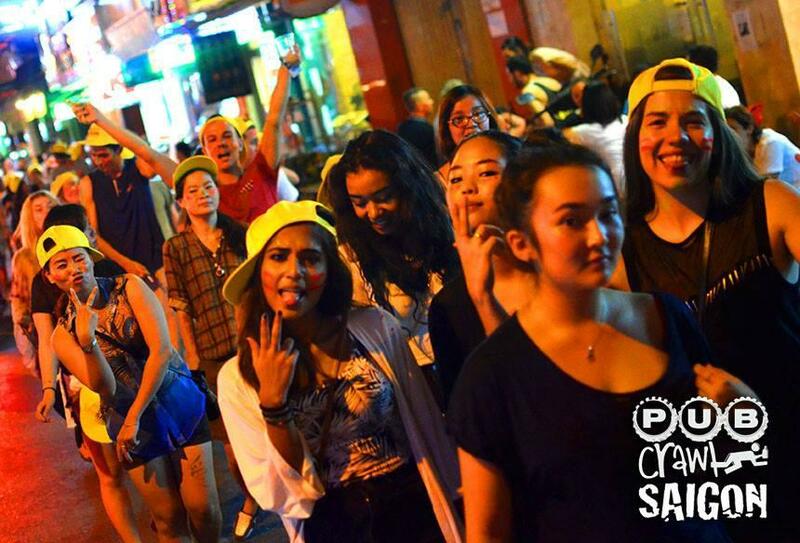 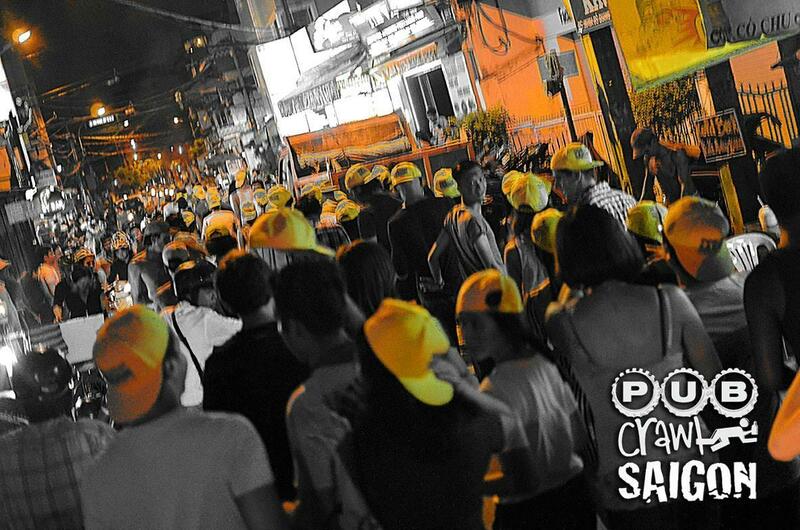 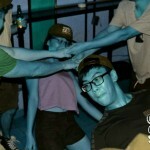 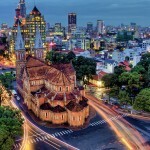 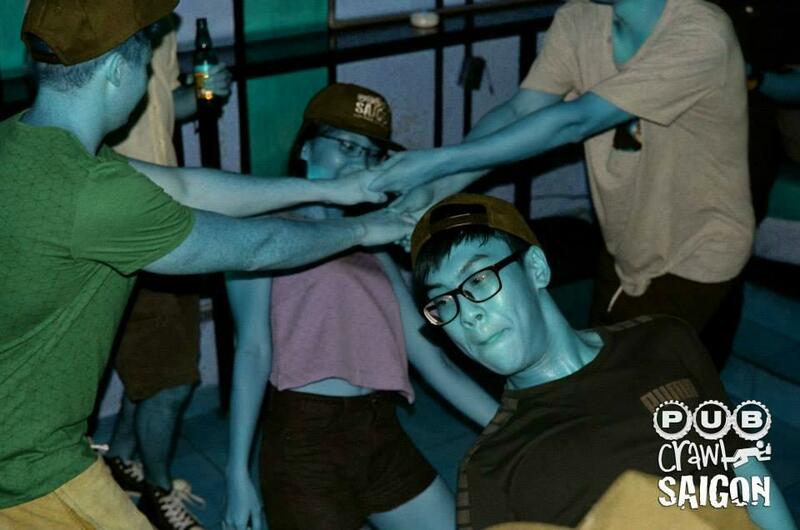 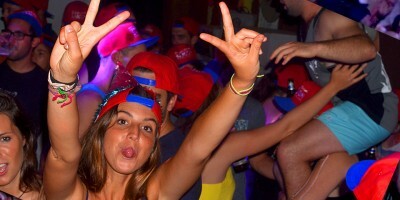 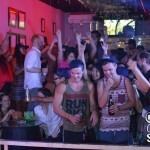 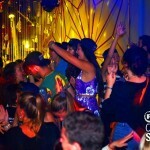 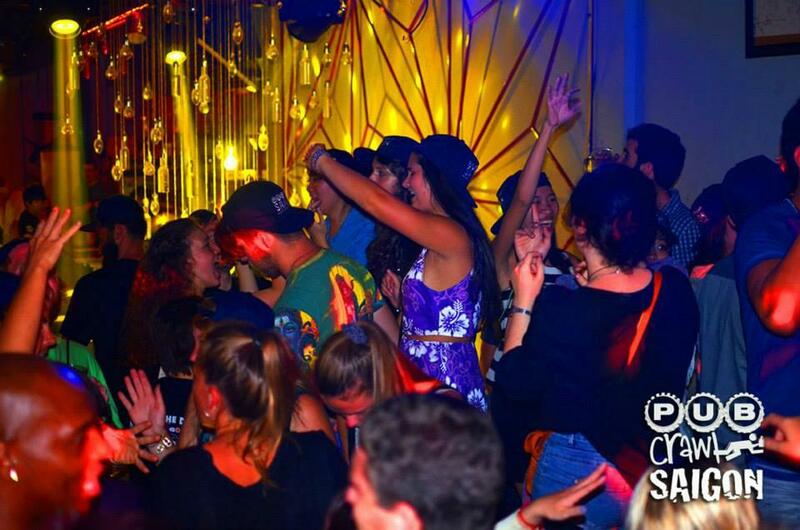 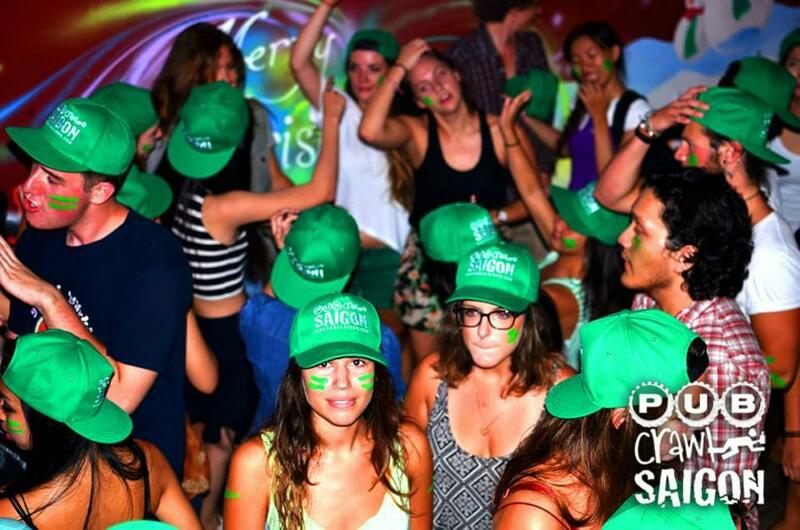 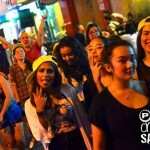 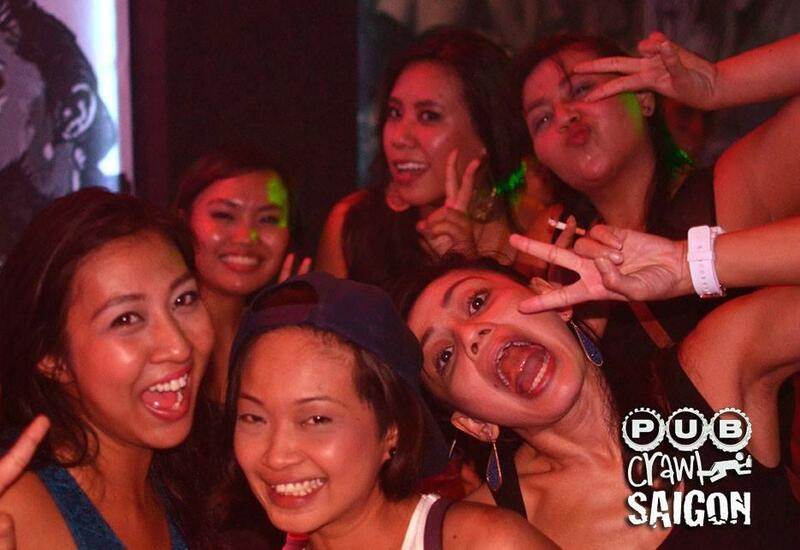 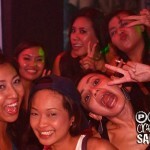 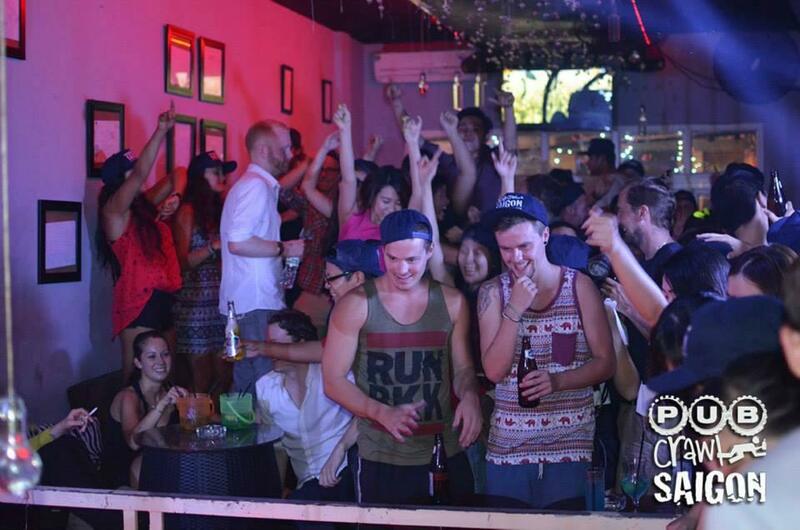 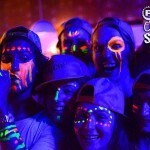 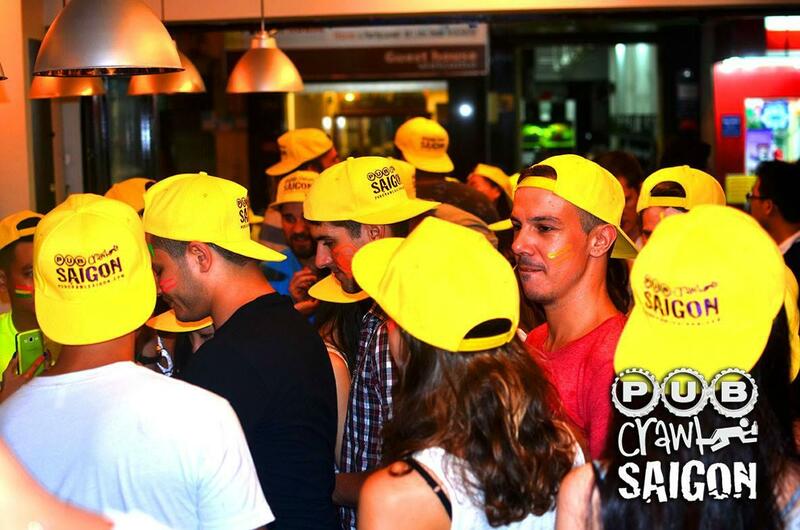 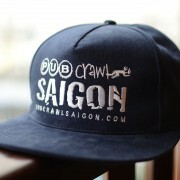 The No.1 Pub Crawl in Saigon! 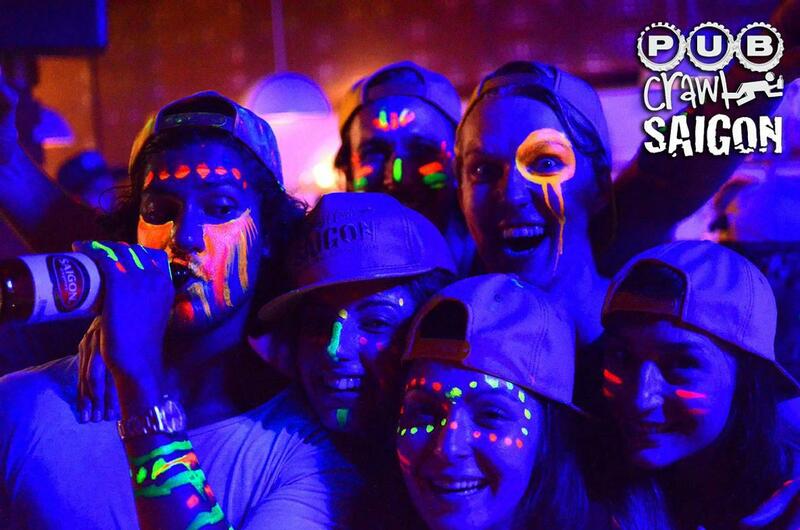 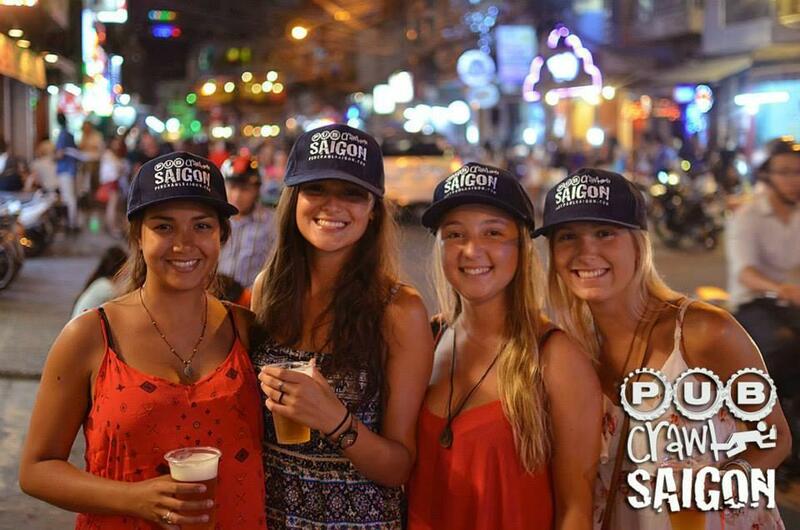 Just rock up, we’ll hand you a beer, introduce you around to everyone and get the party going! 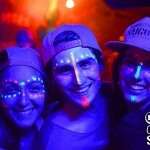 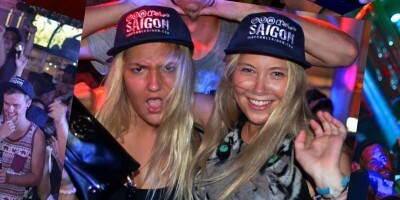 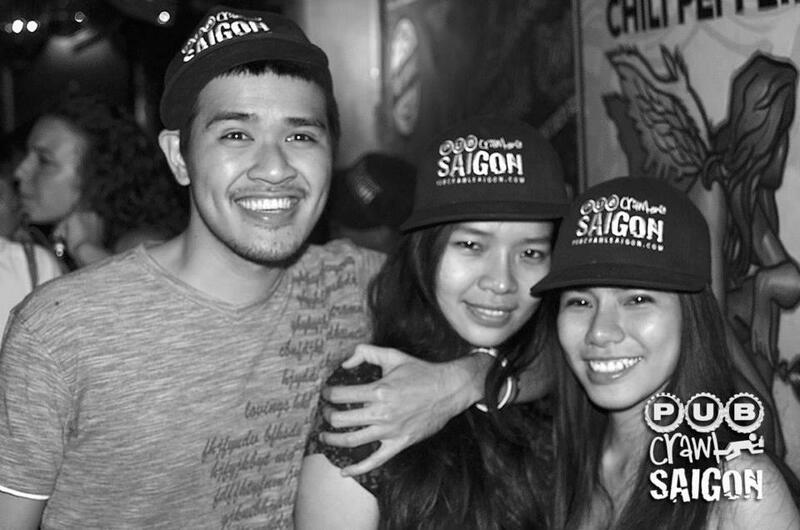 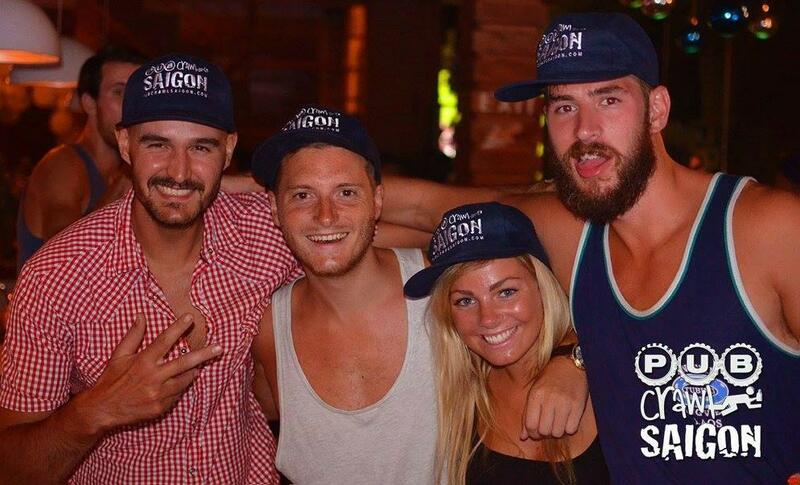 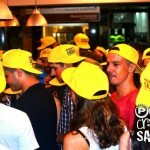 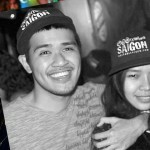 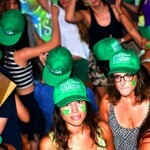 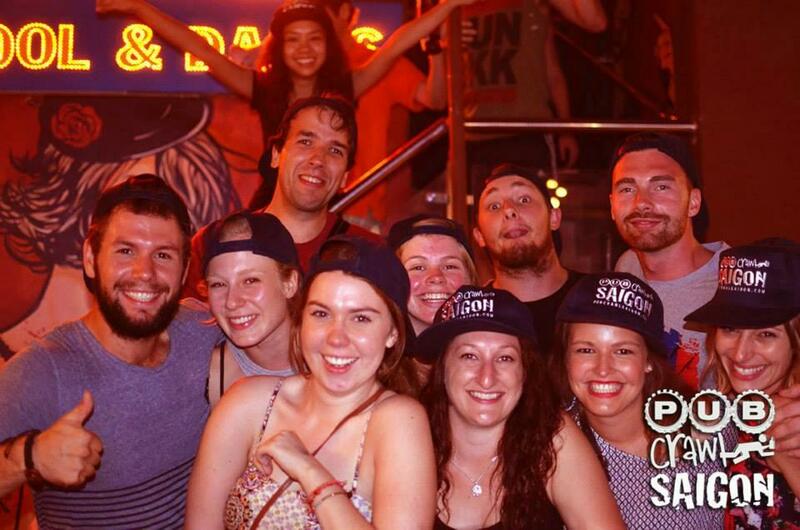 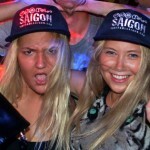 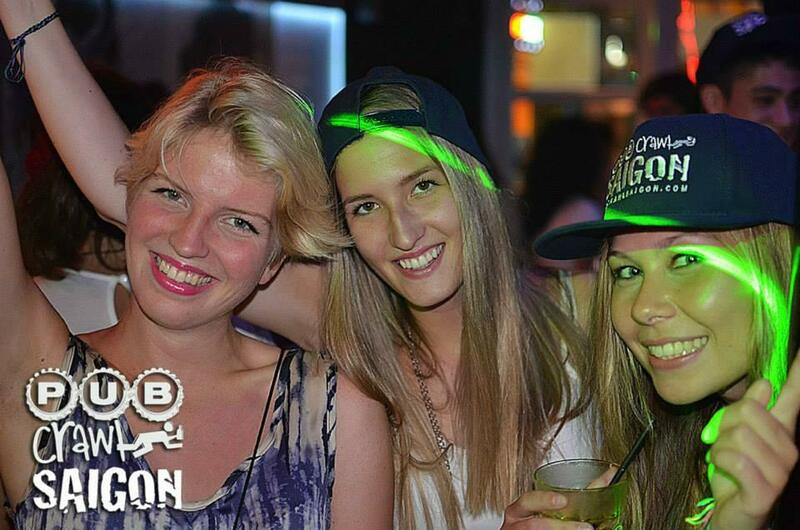 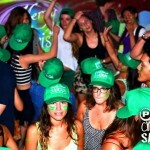 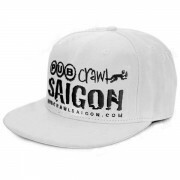 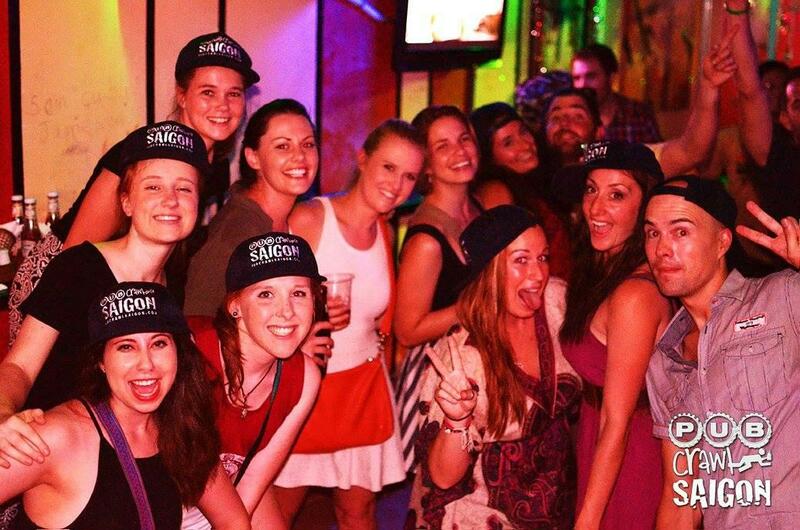 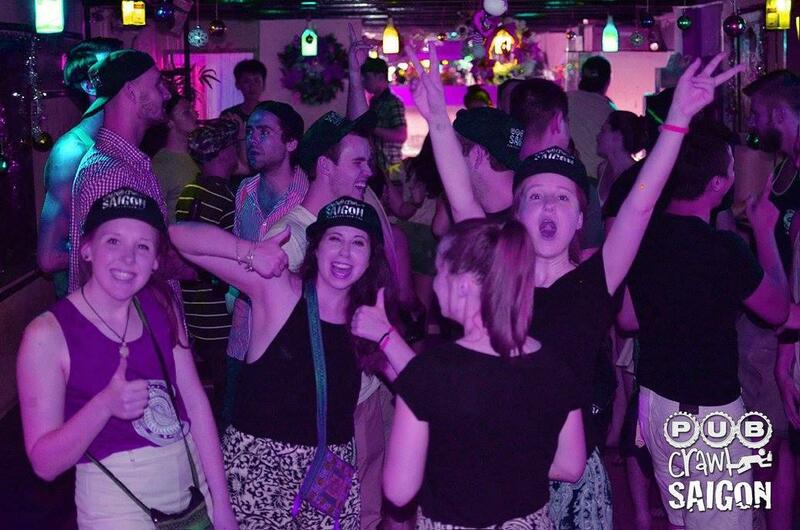 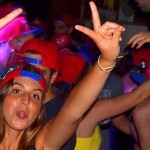 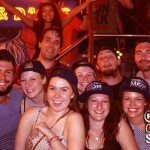 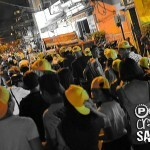 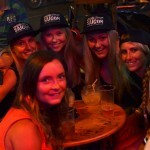 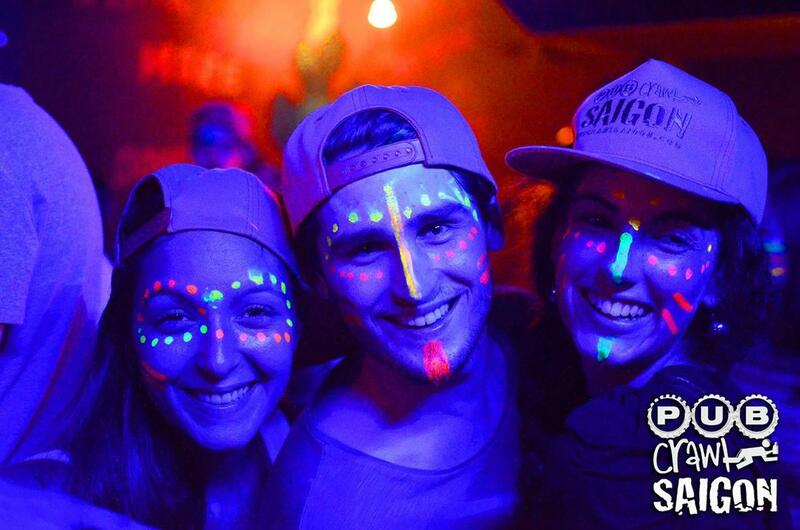 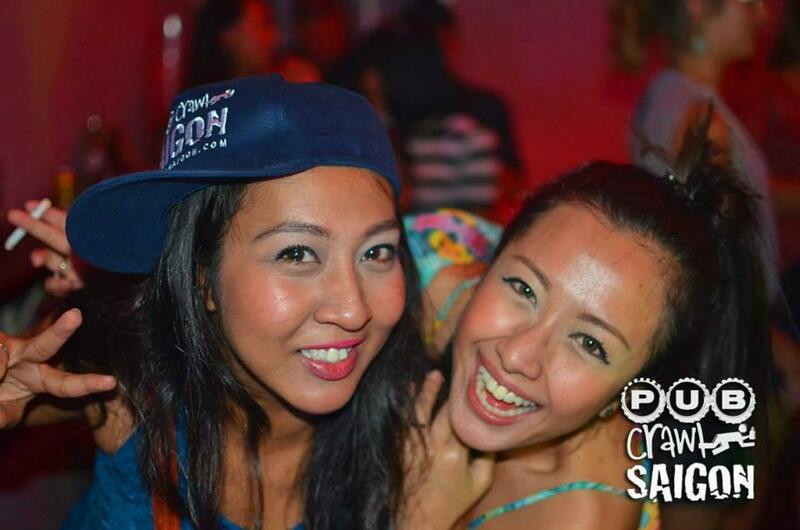 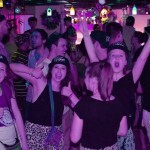 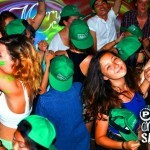 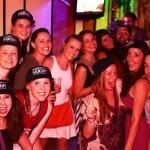 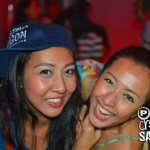 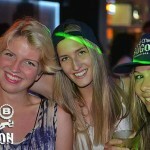 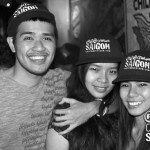 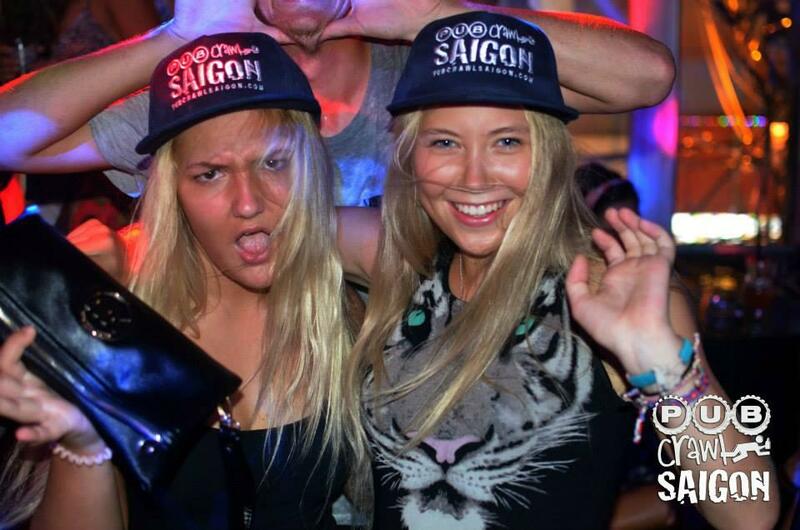 Free Pub Crawl Saigon Cap! 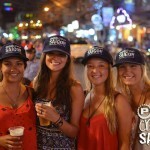 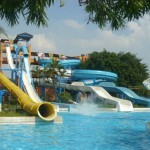 A free beer on arrival. 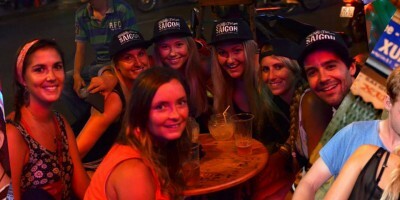 Unlimited shots at first bar! 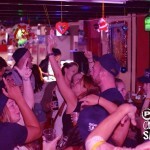 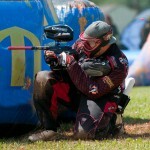 A free shot at each bar after! 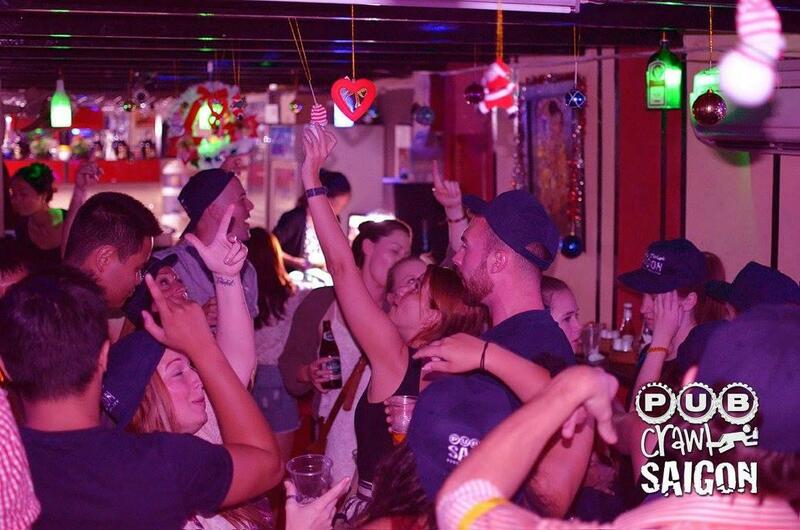 No cover charge to pay at any bar.